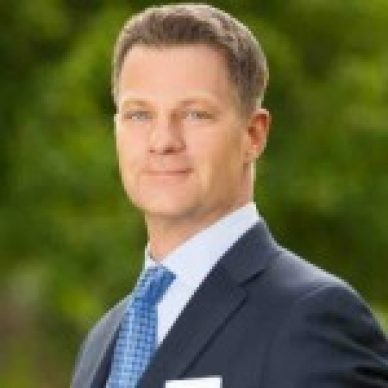 Steve Lucas is the CEO of Marketo. Steve joined Marketo from SAP, where he was most recently the president of SAP's Platform Solutions, leading the organization's multibillion-dollar growth and expansion into a range of technology markets. Over his seven years with SAP, he also served as global executive vice president and GM for its Database & Middleware Business, as well as global GM for its Business Analytics organization. Prior to SAP, Steve was the senior vice president of Platform Marketing at Salesforce.com, where he led the expansion of the company into cloud-based enterprise application development.